Generally, the first point of entry to a facility is through a locked door. And while access cards or biometrics can help control access – they can’t control how long the door is open or how many potentially unauthorized people may follow a credentialed individual. 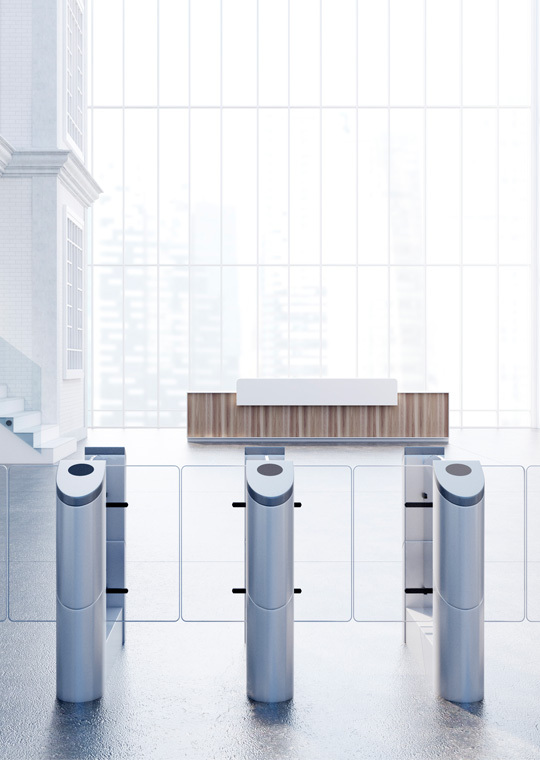 Turnstiles can increase your access control by both detecting and deterring unauthorized entries. Unlike doors, turnstiles limit the number of people who can enter or exit on each credential. Some turnstiles also have detection features that recognize and notify security personnel of tailgating, loitering or forced entry. Learn why businesses and organizations like yours count on Care Security Systems to be the logical and safe choice for all their access control system needs. You can also find out about our video surveillance, intercoms and security risk assessments.